For those, aspiring to buy properties in Alanya, here is a nice offer of penthouses with 2 and 3 bedrooms respectively. 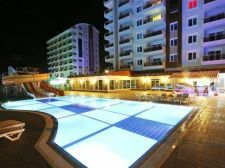 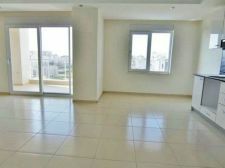 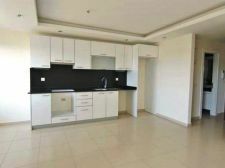 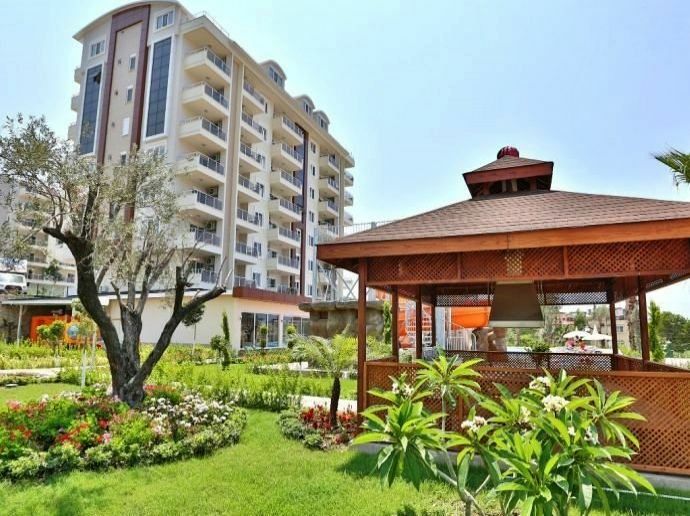 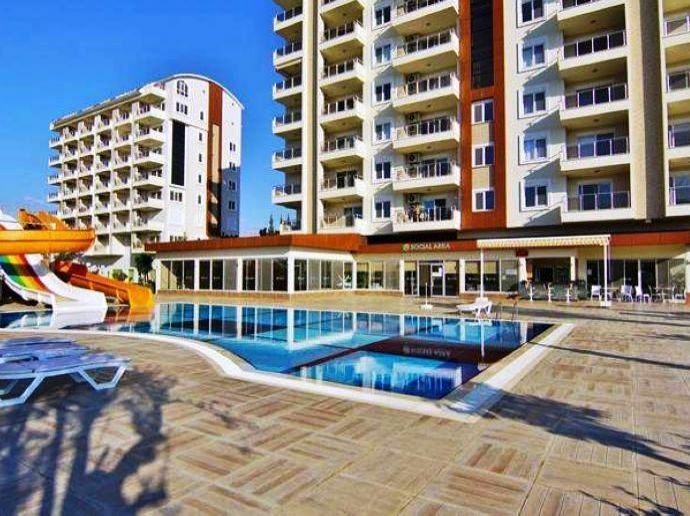 The living room, kitchen, bathrooms and balcony are part of the apartments in Alanya being sold. 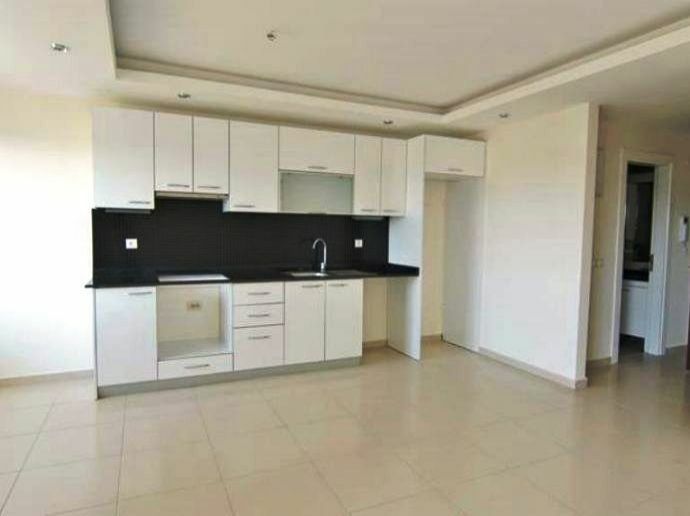 The kitchen has been done up with storage cupboards and a granite top. 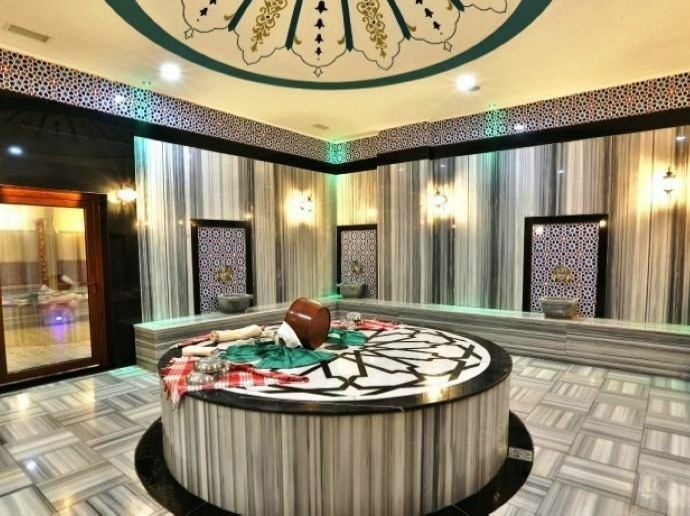 The bathrooms are also being handed over with complete fittings and fixtures and there is a shower cabin and electric water heater too. 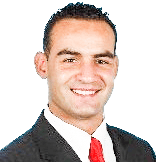 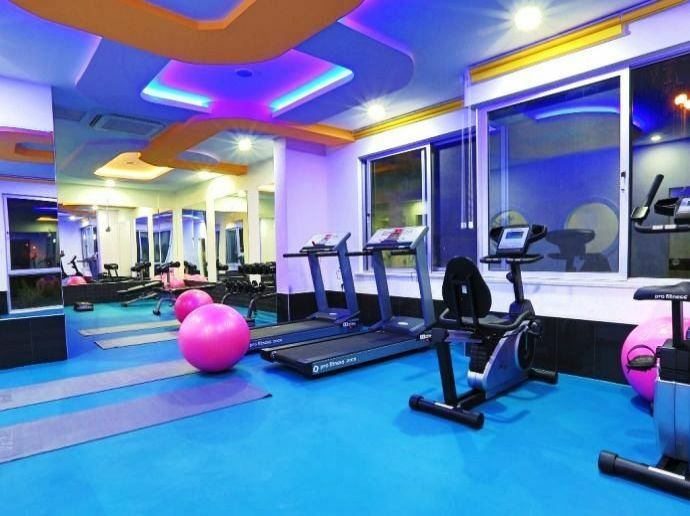 The mandatory air conditioners in the rooms form part of the sale price. 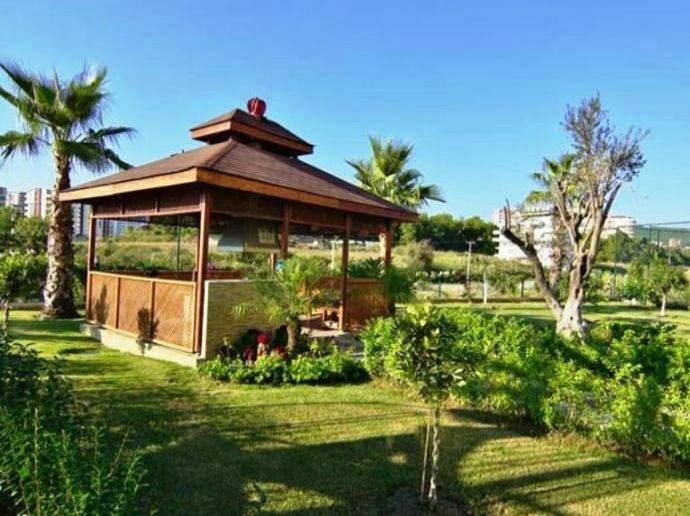 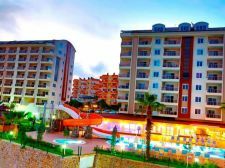 The living units for Sale in Alanya can be rated as prime properties and are worth being considered if you have the intention to buy properties in Alanya. 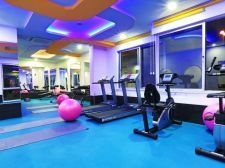 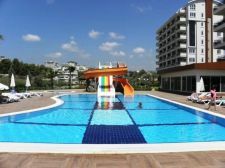 While considering the facilities in the complex, a large open swimming pool is part of the common area and provision for the kids to enjoy the pool has also been made. 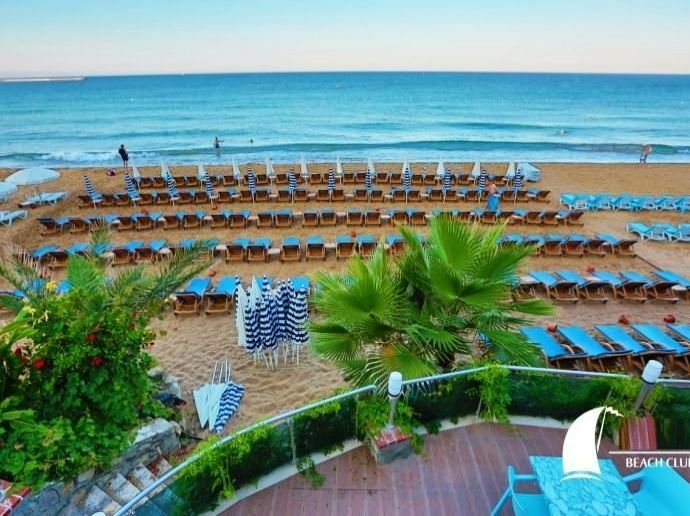 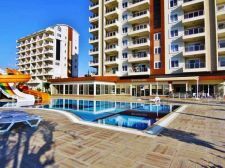 The residents of these apartments in Alanya can also enjoy some sun bathing as there is an area allocated for it with the lounges and parasols. 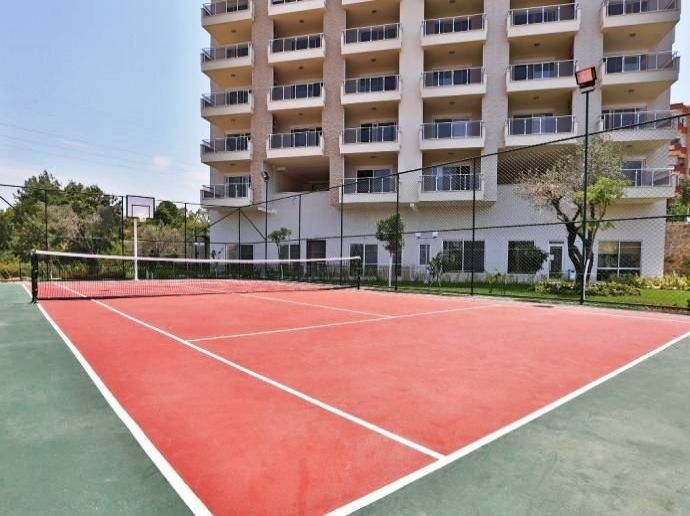 Those with inclination to sports will find the tennis courts inviting. 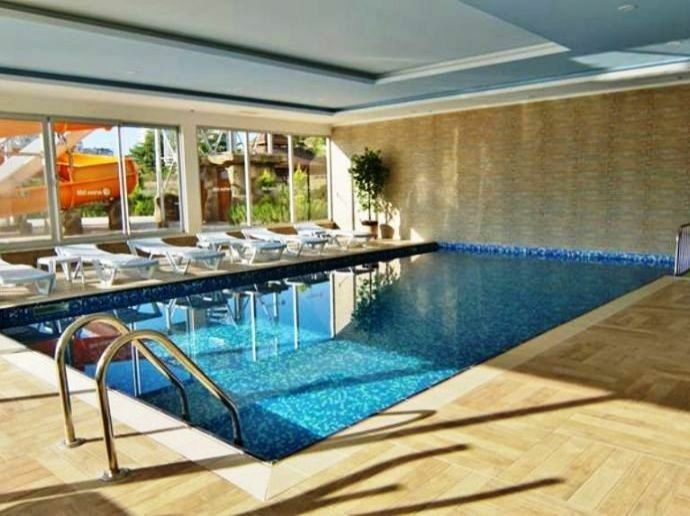 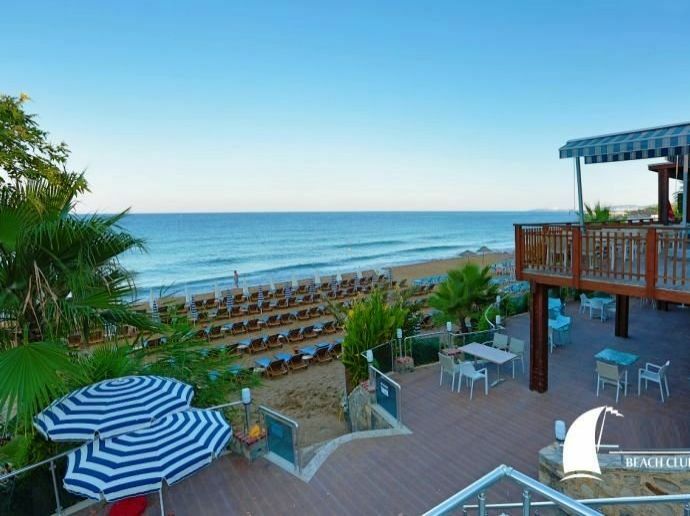 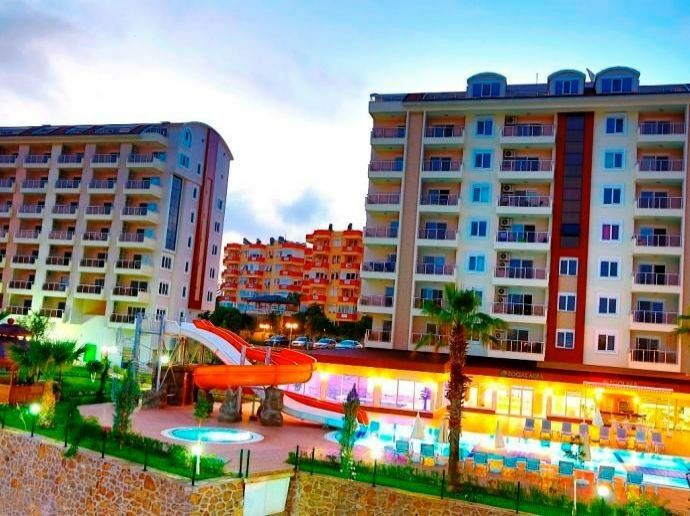 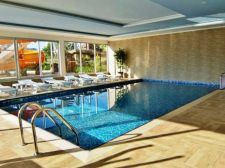 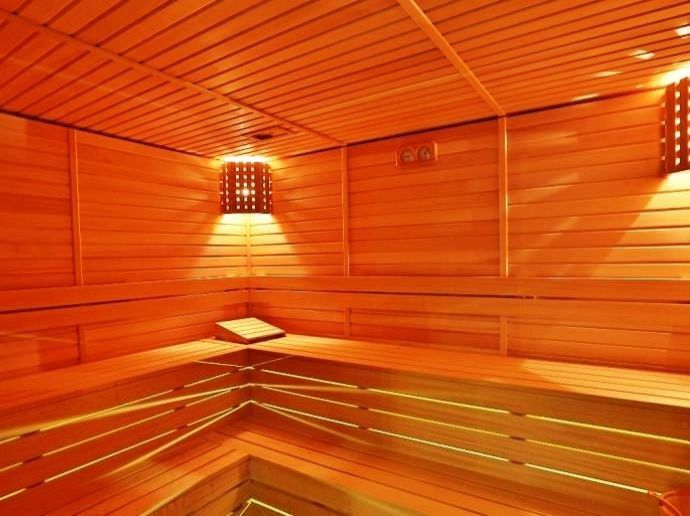 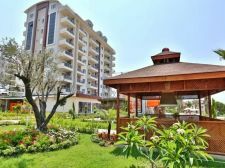 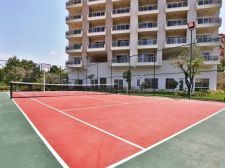 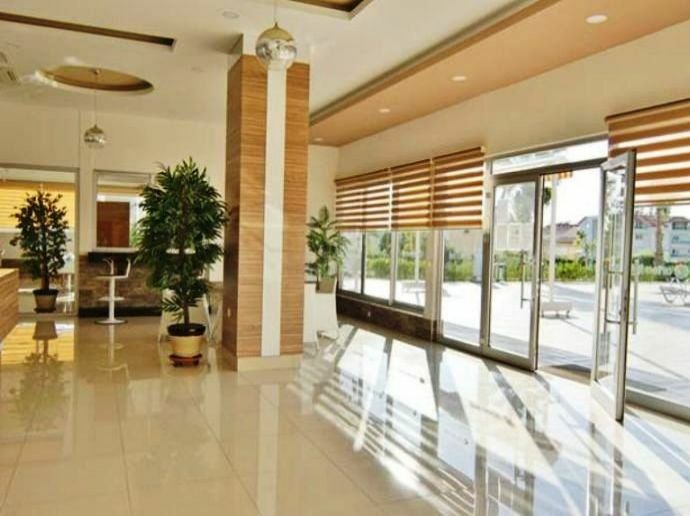 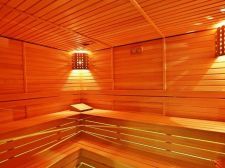 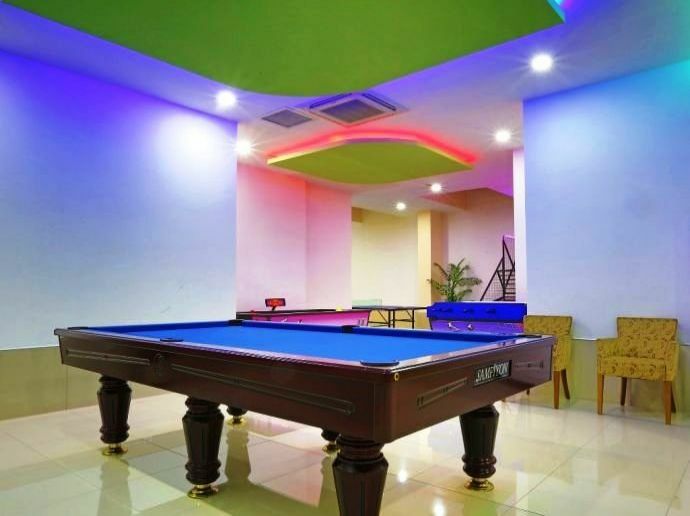 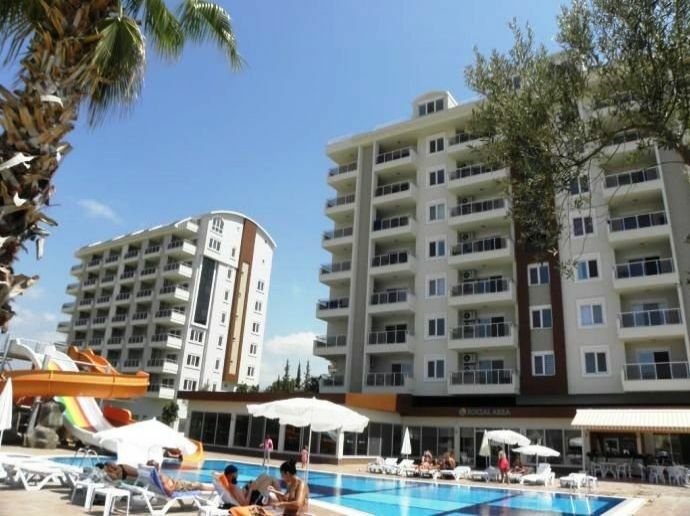 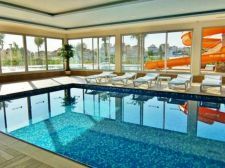 On the whole with all these and other additional facilities available with the penthouses for Sale in Alanya, if you decide tobuy Properties in Alanya in this complex, you can live very comfortably.